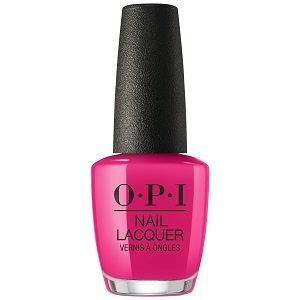 OPI Nail Polish, Toying With Trouble, HRK09, .50 fl. oz. Bright berry pink creme nail color. OPI The Nutcracker Collection, Holiday 2018.